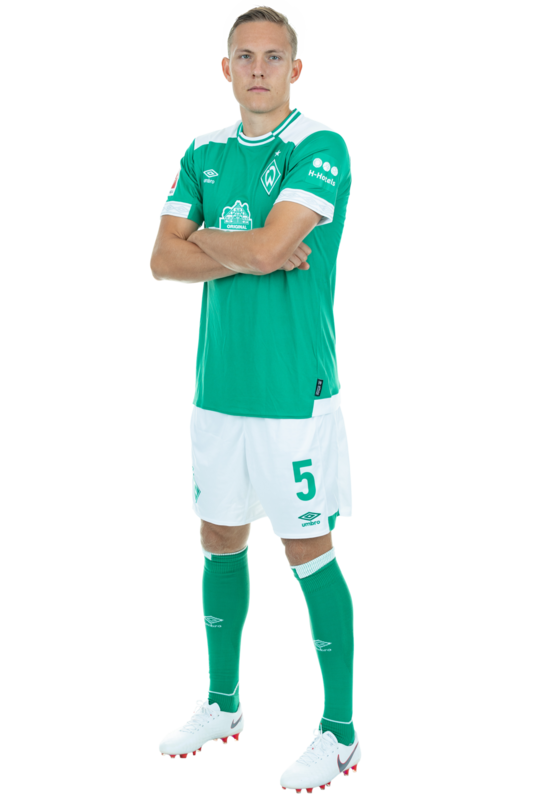 For the majority of the Werder players, the international break has been used to begin preparing for the Bundesliga game against Mainz 05, but on Tuesday evening, some Werder players were also representing their respective countries. 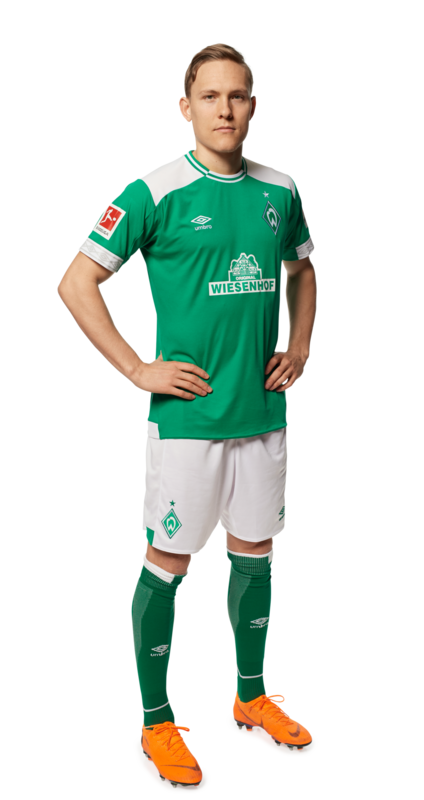 Werder.de rounded up all the player’s performances. Ludwig Augustinsson and Maximilian Eggestein enjoyed successful starts to their EURO 202 qualifying campaign with Sweden and Germany respectively. For Jean-Manuel Mbom and Luca Plogmann things did not go to plan the morning before. WERDER.DE bring you the full Green-White international round up. SV Werder were missing four players during their team training on Wednesday. Philipp Bargfrede and Ludwig Augustinsson trained individually, while Fin Bartels also missed out on team training. The Werder players arrived back in Germany on Sunday, and began preparations for Saturday’s game against Hannover 96 this afternoon. Jojo Eggestein returned to action, having missed the last few training sessions and the game against the Bidvest Wits. The whole squad trained, barring a trio of missing players.